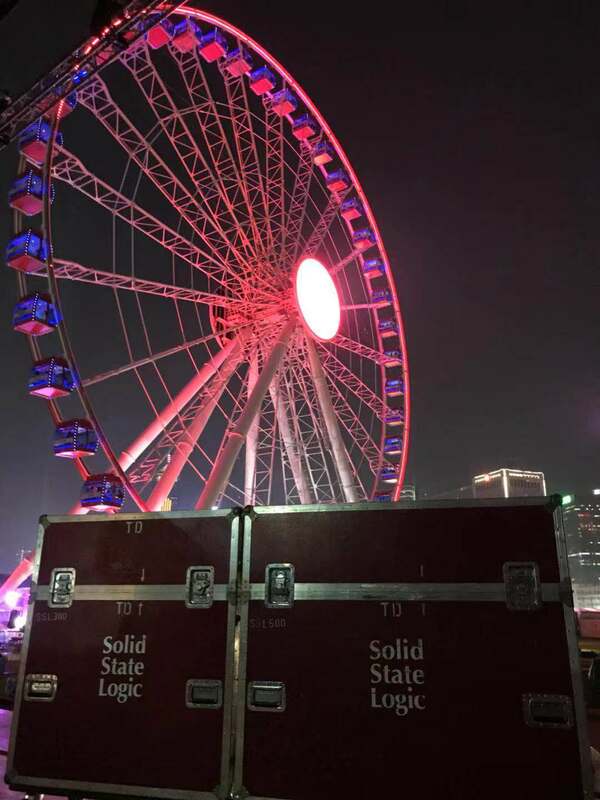 The local popular singer Eason Chan has just put his “DUO” concert on a stage next to the Central Seaside Ferris Wheel, for once and for FREE! This unique performance is a special event for the charity show by him and his DUO Band. Named "L.O.V.E IS L.I.V.E", the show is full of love everywhere. 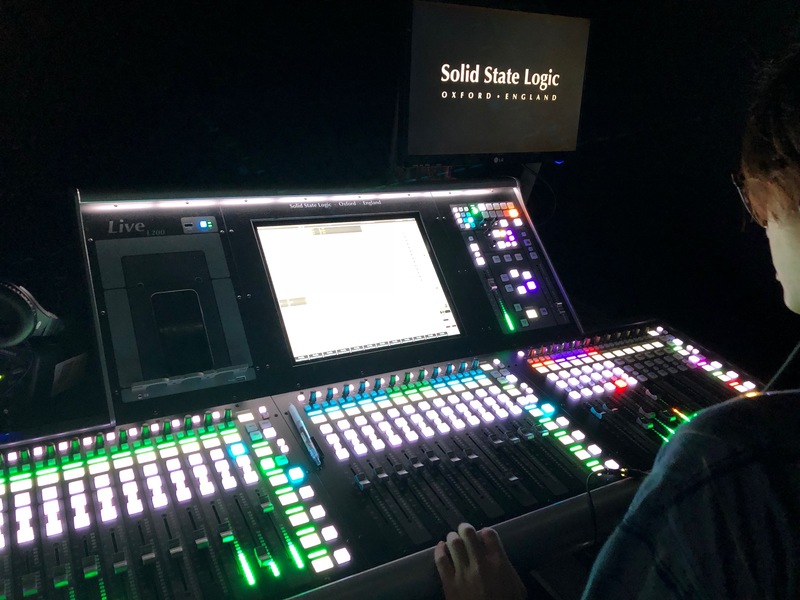 Although it is one show with no ticket revenue, the organizer is generous to use four SSL Live series digital mixers, which are L500+ L300 for front of house mixing, and L500 + L200 for stage monitoring mix. 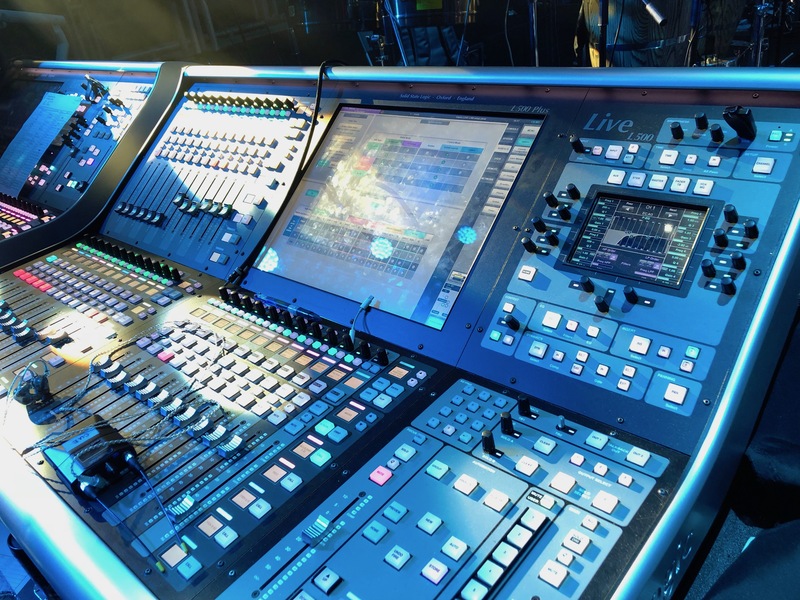 This lineup of equipment is believed to ensure the stability and sound quality of the live and online streaming broadcast. Won’t you agree that Eason loves his fans so much. The classic British manufacturer "SSL" - Solid Stage Logic, has such fame with top quality recording consoles among music producers. 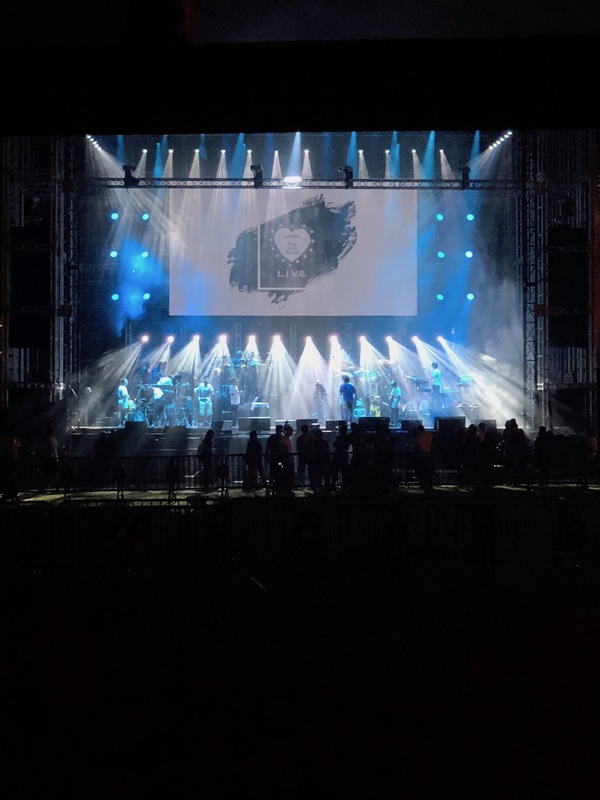 In recent years, the Live digital series, which is specially designed for live stage, has won the favor of local performances with her consistently high sound quality and flexibility. There are also bands and musicians hurrying to equip one to their studios. 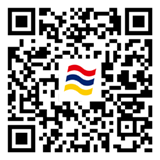 It is no doubt that this "full SSL" lineup will again raise the level of equipment standard for local live performances!